With the large Vietnamese population in Houston, there are abundant Pho restaurants to choose from. When it comes to comfort foods, its hard to beat a nice big bowl of noodle soup. 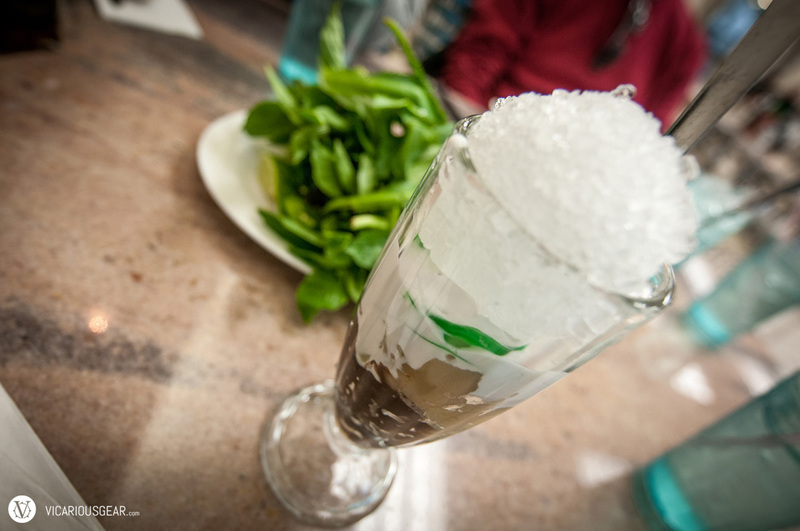 With Phở and Bún bò topping the list, we visited Pho Danh and Pho Saigon. 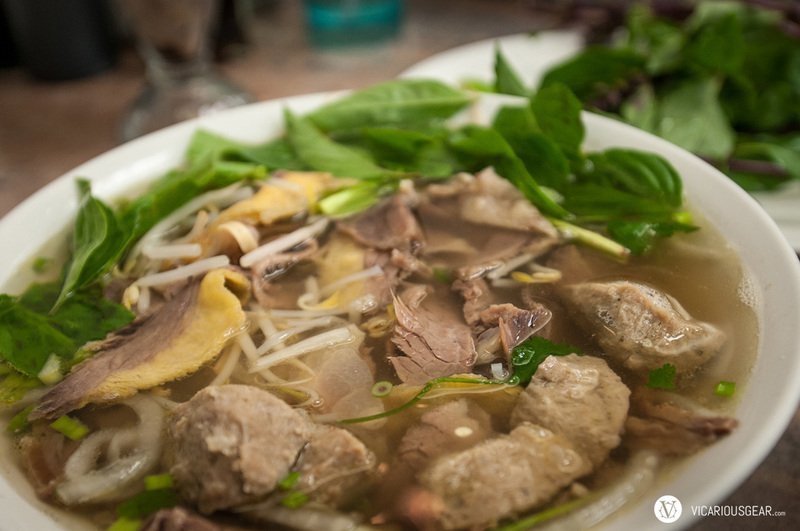 Pho Danh is our go to place for its namesake dish that they specialize in. You can tell right away that they mean business when viewing the limited options on the menu outside of Pho. 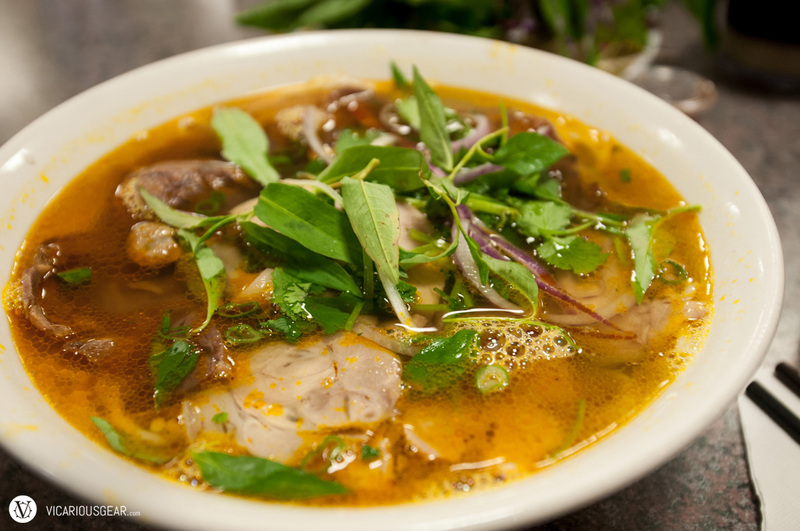 Pho Saigon has more of a rounded out menu backed with consistent quality and quick service. Che Dac Biet. A funny looking but really good drink/dessert that I always order whenever available. Bún bò Huế. A beef noodle soup that I wouldn’t mind eating daily. The lemongrass tones and slight kick make me love it a bit more than Phở.